The only nightmare that is bigger than waking up with a giant zit on your forehead is waking up with lip pimples. Your acne has flared up in the most random places before, but you never expected it to extend to your lips. You hate the fact that your lip acne has pretty much become a stop sign for your face and draws everyone’s attention smack dab to your face. It’s worse when your lip line starts to feel tender whenever you smile, brush your teeth or do anything to irritate that spot. But the minute you try to squeeze it or do the old toothpaste trick, your entire mouth feels like it’s on fire. Even though having acne in a place that visible feels embarrassing, it isn’t the end of the world. But what causes lip acne in the first place? Believe it or not, lip acne is actually pretty common and occurs due to a variety of reasons. 1. The number one reason why you might be getting acne around your lips is because your pores are clogged. We’re all guilty of using makeup products that are way past their expiration (or have a visible ick factor). Constantly reapplying old, bacteria-infested lipstick only makes the situation worse. 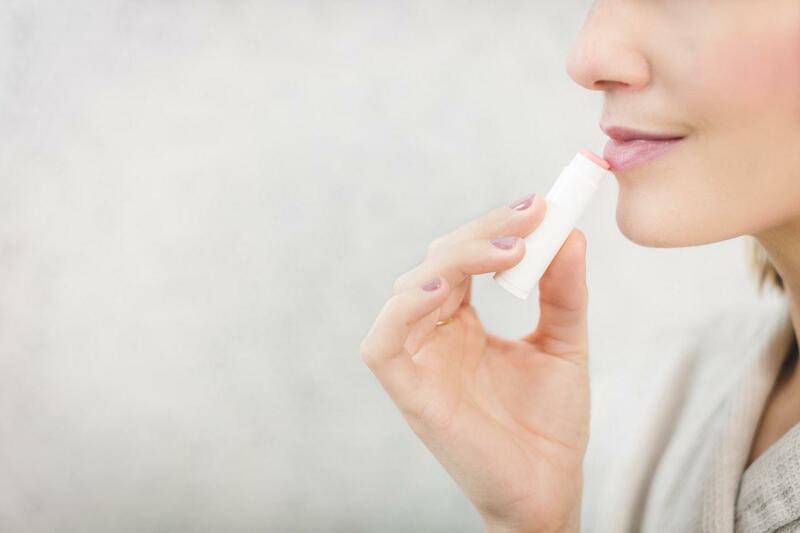 Thicker lip balms can also block your pores and cause serious buildup. Solution: Take care of your lips by wiping your makeup down with an antibacterial wipe or replace your well-loved products. 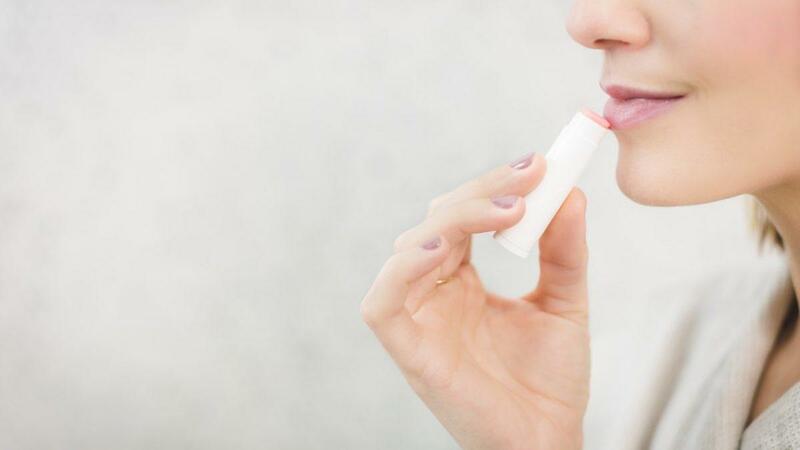 Buying new products can be annoying when you *know* that you can squeeze a few more uses out of your old ones, but having your lip acne flare up over and over again may annoy you more. 2. Another major cause of lip acne is your eating habits. If your diet consists of greasy, fried foods and snacks, grease will collect around your mouth. This makes it easier for your pores to be blocked. Acidic foods are also really bad for your lip line because the acid may irritate your skin. Solution: Eat greasy foods in moderation. If you’re at home, wash your face as soon as you’re done eating and apply diluted tea tree oil to your lips if you can. If you’re on the go, carry wipes with you. 3. Your hormones are constantly changing. According to Healthline, lip pimples can be a side effect of hormone changes during puberty or in general. Although this isn’t something that can be controlled, there are still ways to treat it. Solution: Use OTC creams that contain zinc or retinoid. If it’s severe, see a dermatologist for a stronger prescription. 4. Your gut health may play a part. There is a link between your gut health and your skin. According to the National Center for Biotechnology Information, our stomachs contain a balance of good and bad bacteria. A shift in that balance can directly impact our skin’s health. Consistent pimples on your lips may be a sign of an underlying issue. Solution: If you’re not sure about what the problem may be, see a doctor to rule out anything serious.